Home Gaming News Dust Town: Fantasy Gaming Mat from Pwork Wargames! 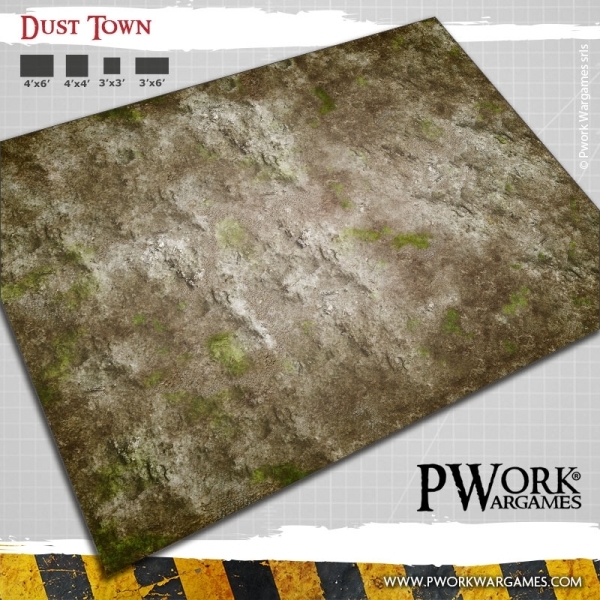 Dust Town: Fantasy Gaming Mat from Pwork Wargames! Play your battles across the remains of a small town, now covered with a layer of dust, debris and weeds, on a desolate landscape, where the bare earth alternates with what remains of an urban pavement!